So this summer has been busy. I went home for three weeks then back to England for the New Forest Horse Show. On the Monday before the horse show I finally bought my tickets to visit Sardegna. It took me forever to decide because I didn’t know if I felt up to another trip this summer, but I am glad I came. I come to stay with a friend who I met when I lived in La Maddalena, Italy. I flew in on Monday morning after coughing up the money for a taxi ride straight to Gatwick. 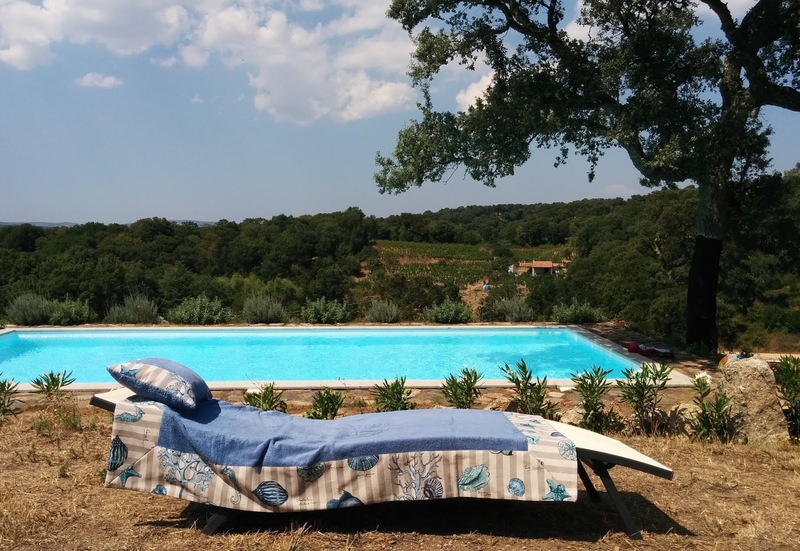 When I landed it was straight to Ristorante Barbagia for some tomate fruge. 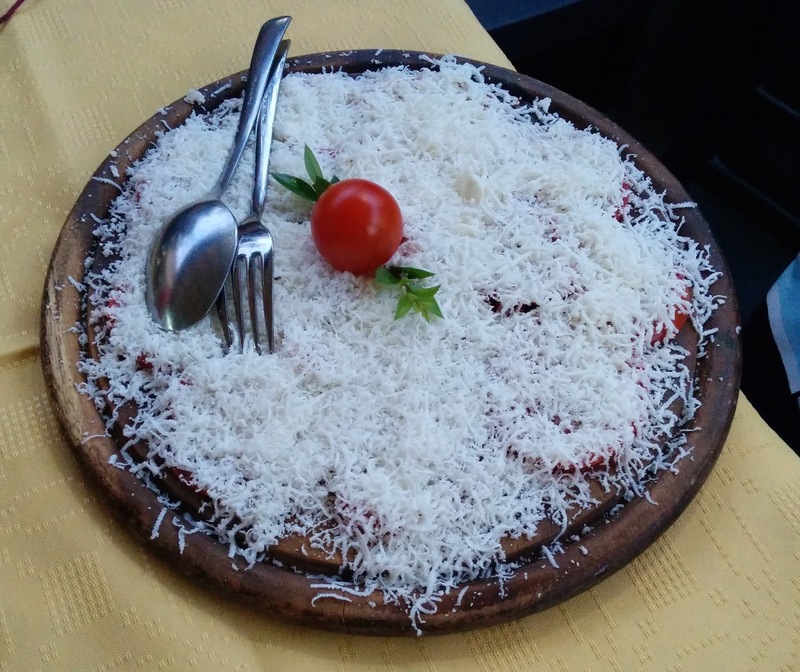 This is sliced tomatoes with a tradition cheese made by one man in the town of Ortueri, let me tell you it is yummy, supper creamy cheese that melts in your mouth. Then we headed to Tempio in the mountains to my friend’s house. I have mostly spent the days relaxing and doing not a lot which is good. As Tempio is in the mountains I have only had one beach day which is fine by me but have had some pool time! Even recieved a lovely beach towel set from another friend, for helping her do some work on her website for her shop, Piccole Cose Home, in Baia Sardegna. Please visit her site as she has some super cute kids clothes and amazing items for the home. We were going to try to go to Corsica but because of it being so close to the 15th of August, which is a big festival time, they ferry company couldn’t guarantee that we could get a spot back! 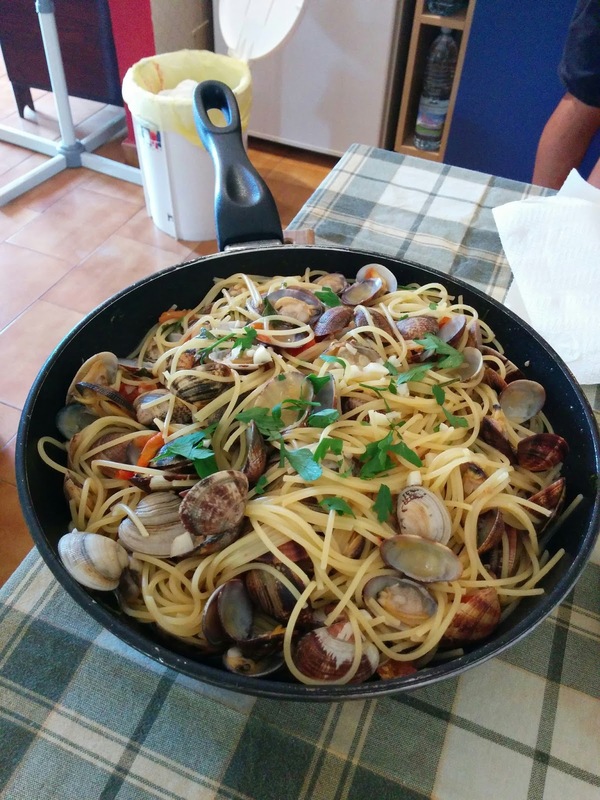 We decided to go have a great lunch of Spaghetti Vongole. Today I am hanging inside for most of the day because there have been some summer storms, but I did get about an hour in the sun! Back to the real world on Thursday!